What are the key trends to watch in expedited trucking in 2018? What will be the impact of the ELD (electronic logging device) mandate? What is the outlook for fleet owners? And what direction is the expedite market, as a whole, heading–will it grow, hold steady, or hit economic headwinds? Expedite Now asked four industry experts to peer into their crystal ball and share what they see for 2018. Here are their insights. According to Stu Sutton, CEO of Full Circle TMS, a Toronto-based transportation management software firm, the mandate may lead to some drivers leaving the industry, putting a strain on capacity–at least initially. For the past five years, fleet owners have been the fastest growing segment of attendees at Expedite Expo, the annual industry event focused exclusively on the expedited trucking sector. Does that trend accurately reflect what’s happening in the wider expedite market? And what is the outlook for the fleet owner segment in 2018? 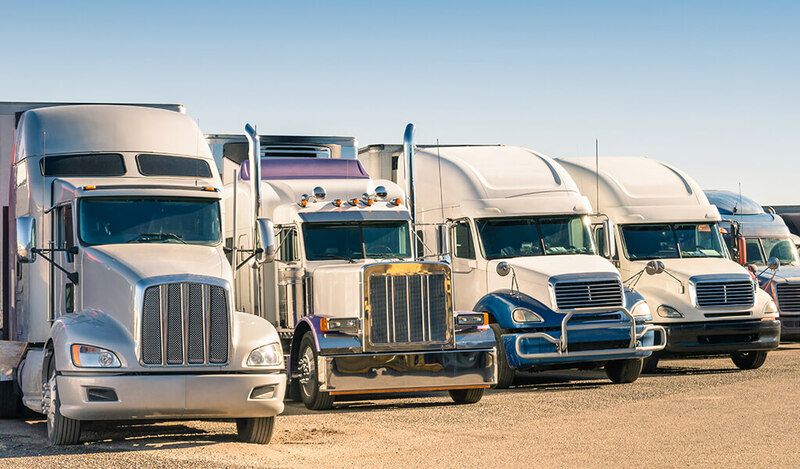 “The recent trend (past ten years) has been growth of the fleet owner vs. owner-operators,” says John Mueller, founder of The Transportation Station LLC, a Toledo, Ohio-based consulting firm that provides a full-range of regulatory and safety compliance services to trucking companies. Why? What’s driving that trend? What about cargo van capacity? In recent years, there has been a decline in demand for cargo vans vs. straight trucks in expedited trucking applications. Any changes to that trend? Is the expedited trucking market growing, holding steady, or heading into economic headwinds?